Back in 2013 Rota introduced its Rundfahren range – a set of wheels designed with Euro/VAG models in mind including the hugely-popular Mk4 Golf. 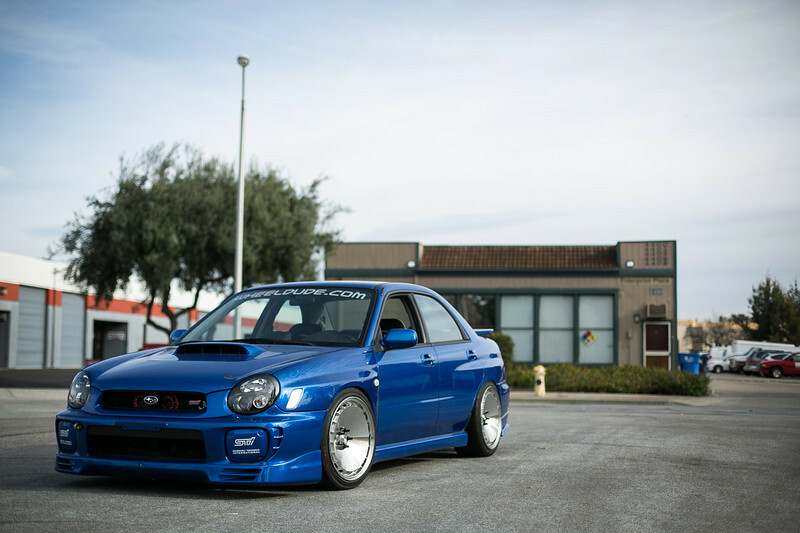 But that doesn’t mean these wheels are ONLY suitable for a select few cars, something Wheeldude.com has proven with their Bugeye Subaru Impreza! 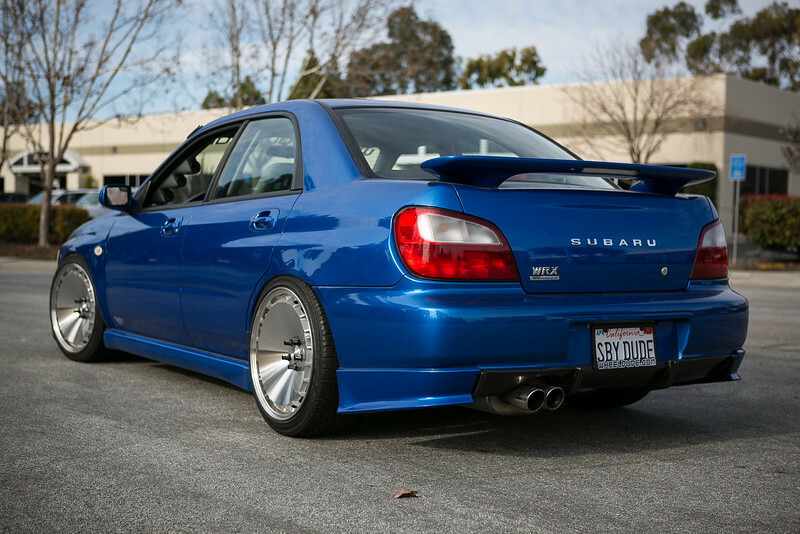 Sitting on 18×9.5in 5×100 RM200s (featuring a machined finish) the Wheeldude.com Subaru Bugeye looks seriously cool especially for such a wild wheel design. Thanks to the +38 offset and 235/40/18 tyres zero arch work has been required for fitment, allowing the RM200s to tuck within the standard flared arches with ease for a killer stance.